Flexible working is here to stay – make it work for you and your organisation! 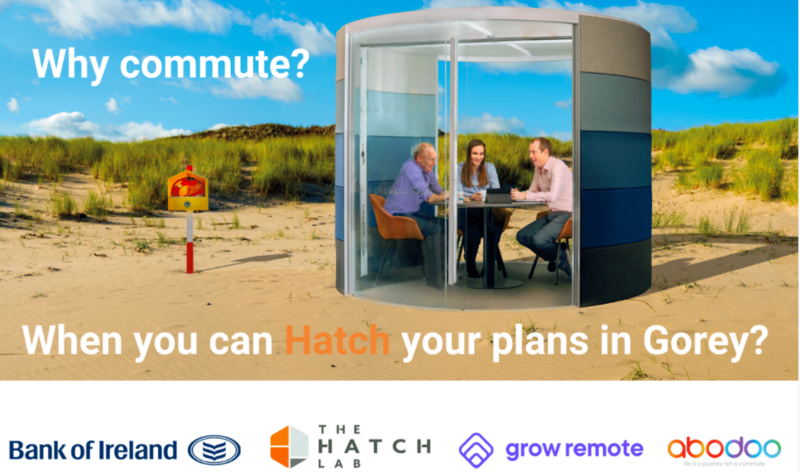 We’re delighted to join and help promote this inspiring event organised by The Hatch Lab in conjunction with Bank of Ireland and Grow Remote to help organisations understand how they can better embrace flexible working practices, implement the tools needed to facilitate remote working, and how a transition to flexible working can benefit them and their workforce. 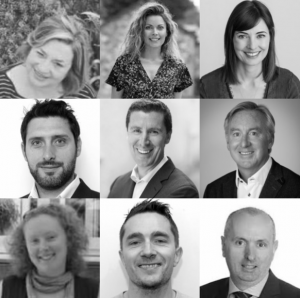 The multiple benefits of flexible and smart working are well recognised, with a growing number of Irish people now working remotely at least one day per week. While many employers have embraced the transition, those who don’t are at risk of losing talent and opportunities. This event is relevant for both employees interested in flexible options, and companies/ employers looking to understand how to implement flexible policies in their organisations. Registration is free and we’d love to see you there!